Our friend Vann recently gave me a couple of makeup geek lipsticks as a birthday present, and the colours were too beautiful to not review. 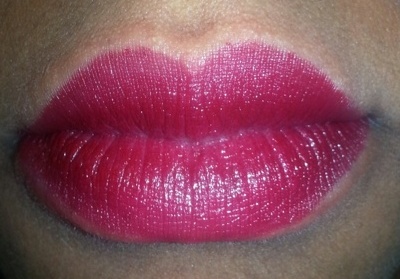 This will also serve as a prelude to an upcoming post I’ll be doing about my favourite lipsticks. I’m really surprised I held out this long to do one of these posts, considering how much I love lippies. 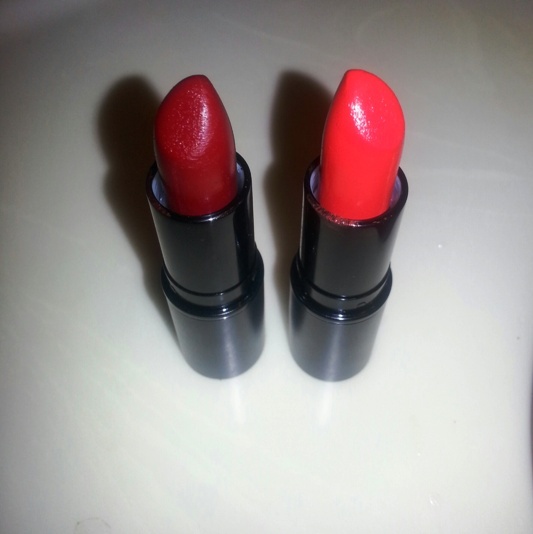 You know what else is exciting about getting these lipsticks – well other than the fact that I LOVE lipstick? I subscribe to her Youtube channel and it’s always nice to see the YTers’ success. Now, I know it seems a little silly to be doing reviews on her products considering her level of expertise, but this is also on the level of us regular folks who use the products she created! I’m sure she’d appreciate the feedback just as she has done (or that’s what I’m going to tell myself). The black tube has a glass top, so you see the colour as soon as you remove it from the box. I know you can open it in like one second, but I totally dig the little preview to the feature presentation. The names remind me of fairytales – I got Captivating and Luscious; others are named Lavish, Charming, Delightful and Darling etc. Cute, right? 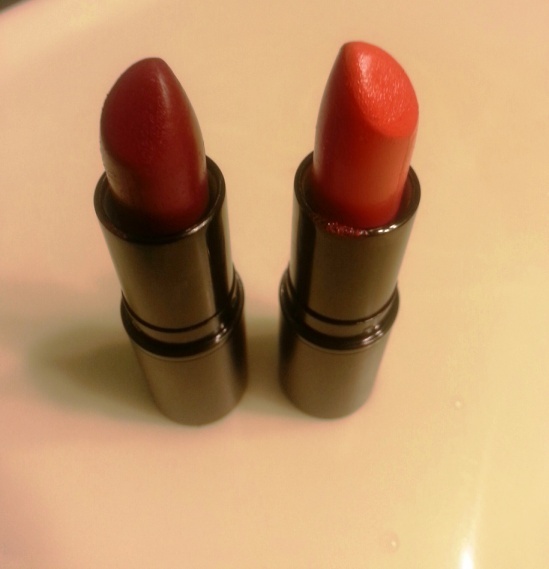 I really like how moisturizing the texture is and it is also quite lasting – especially Luscious (red). I find you tend to lose one when you have the other; matte lippies are usually long-lasting but drying and moisturizing lippies usually don’t last once you start eating and/or drinking. 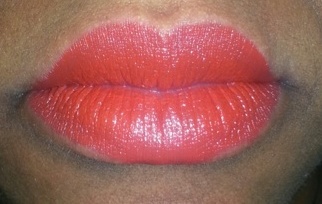 The colours, as you can tell, are nicely pigmented (the red more than the orange) and compliment my skintone very well. There are only 14 shades right now – mostly reds and nudes – plus there are other lip items (eg liners and glosses) by NYX and Palladio. She also has other beauty products available including Sugarpill eyeshadows, and Palladio foundations and concealers to name a few. I won’t be looking too closely into those since they would more compliment lighter skintones. 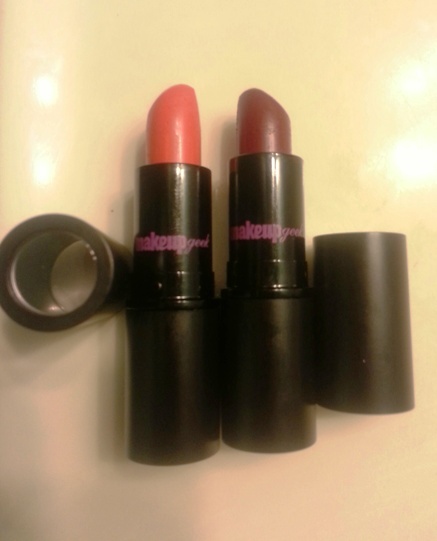 If you are looking for affordable lipsticks with great long-lasting results, I highly recommend you check out makeup geek! They’re so cheap! (Ash… shhhhh). They sell for $7.99 on her website whaaaat? And there are some on sale for $6.99 – double whaaaat? AND they ship worldwide – triple up the whaaaat? If you have used any of her lipsticks, leave your comments below letting me know what you think! I’m really glad that Vann got these lippys for you , because you really needed more lipstick. I worried that you may run out soon. You are running particularly low on really bright, fun colours . You have spent little to no money on lipstick this year. ps. My favourite is Captivating. I am thrilled you share my sentiment. 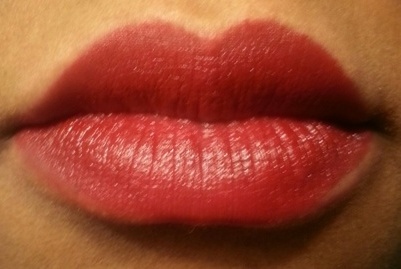 I especially needed another red to add to my modest, limited lipstick collection. LOL. THIS POST MADE MY DAY!!! I am so honoured that you would write a post about a birthday gift that I had got you… and that was not my intention at all! You are my lipstick soul mate!!!! Lots of YouTubers have been saying how amazing the Makeup Geek pigments are and they are at a great affordable price! I decided to bite the bullet and get a few. I adore the shimmery look on eyes! Though the prices on the Makeup Geek site are in US dollars, the site does ship to Canada and I honestly got my order in about a week without the dreaded duty charges!!!!!! There is a disclaimer though that we can still be billed duties… I took my chances anyway! So I ordered pigments for myself and then felt inclined to get a couple of lipsticks – for CJ and maybe myself and my mom lol. I agree the formula is nice and at a great price! And from what my mom says, she loves her colour! She picked Famous out of the 3 I got and it’s a rich, dark purple which would look amazing on you Chris (but you already own MAC rebel – and yes I know that!). But I think your lips are already LUSCIOUS and CAPTIVATING!!!! 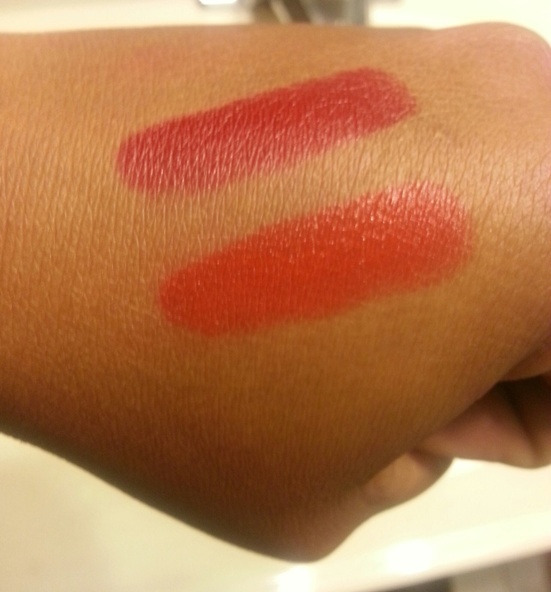 Great post and I can’t wait to read more about both your lipstick collections. Haha thanks Vann for the gift! 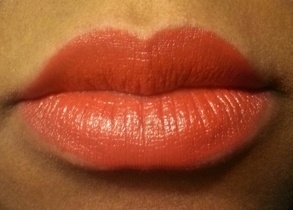 And it was the perfect opp to do a review since I’m sure there are people who have been wanting to try her lippies. Famous, you say? Well i just may need to add to my modest, limited purple lippie collection! Thanks for the great review! I especially appreciate that you took pics with and without a flash, because it can really make a difference. I will definitely check out makeup geek, and I’m excited that she has Sugarpill eyeshadows too. OOOO let me know what you think, Seph!